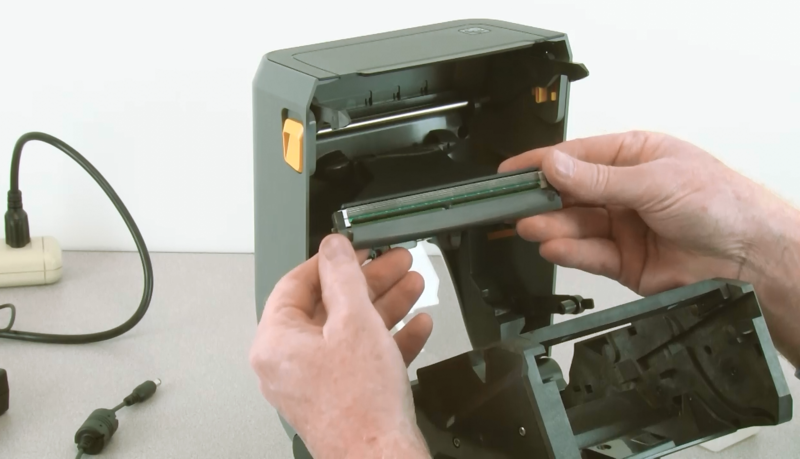 Lowering Your Printing Costs with Zebra's Free Printhead Replacement | Taylor Data Systems, Inc.
You’ll also be using supplies specifically designed for your Zebra printers, which will help extend their life and reduce your total cost of ownership, while getting all of your supplies conveniently from a single source. It’s a no-brainer on long-term cost and peace of mind, but there’s also no cost to enroll in the program. Just contact our team at Taylor Data to learn more and sign up. To learn more and find out how to enroll in the Zebra Printhead Protection Program, contact Taylor Data now at 1-877-331-7427 or email us.